Product prices and availability are accurate as of 2019-03-05 03:23:47 UTC and are subject to change. Any price and availability information displayed on http://www.amazon.com/ at the time of purchase will apply to the purchase of this product. 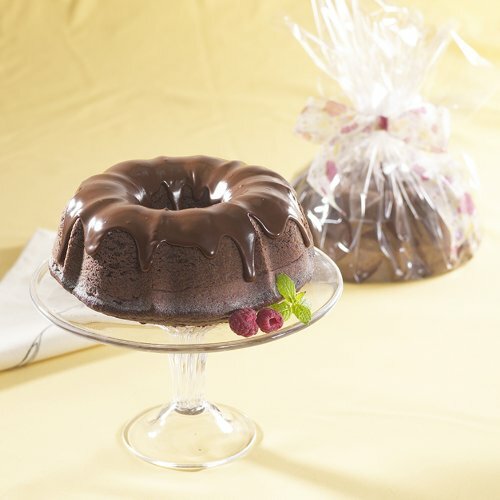 America's favorite - the original bundt pan. For festive cakes, breads, salads, desserts and more. 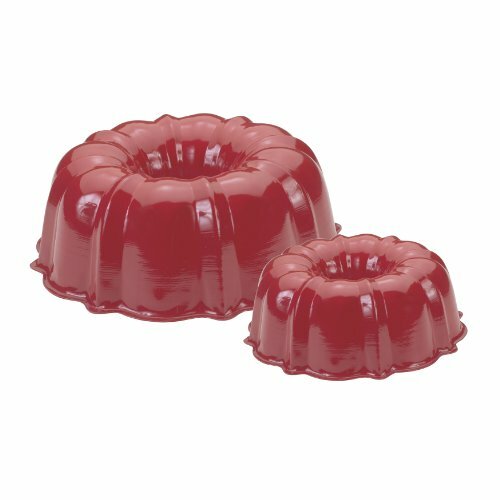 Perfect for easy delicious bundt cake mixes ( 12 cup uses full mix 6 cup uses 1/2 mix) heavy aluminum with non-stick interior. Recipes included.